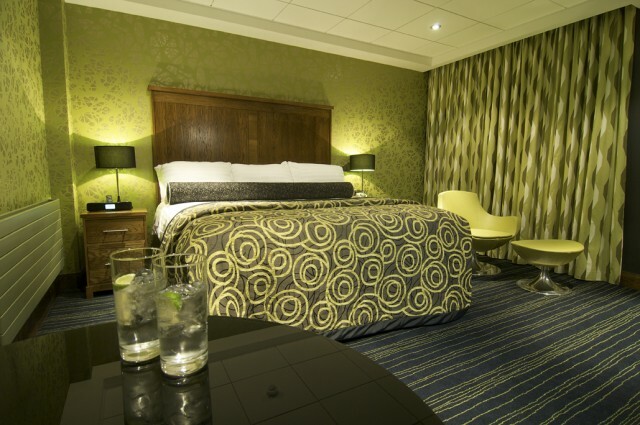 The Park Avenue Hotel, Belfast, Northern Ireland, is the closest hotel to Belfast City Airport and is only ten minutes from the heart of the city. 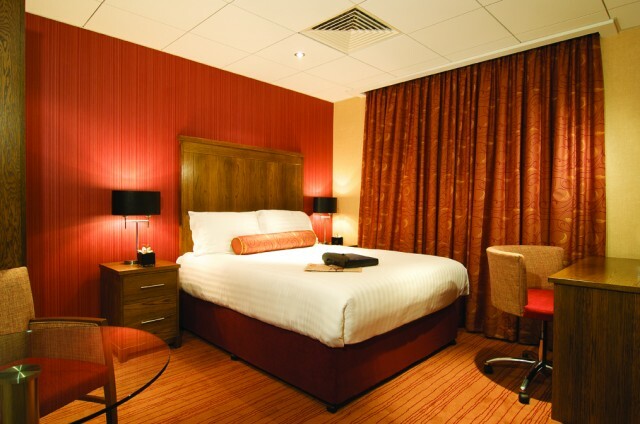 Close to the Odyssey Arena, Belfast's Waterfront Hall and the Titanic Quarter, it is one of the most popular hotels in Belfast and can accommodate conference groups and meetings from as small as 2 to as large as 600 delegates. The facilities can cater for any event from international trade fairs, corporate events and gala dinners to family gatherings, training sessions and interviews. The Park Avenue Hotel in Belfast has enviable conference facilities which can accommodate groups and meetings from as small as 2 to 600 for as short a time or as long as is necessary. The Oxford Suite can be tailored to suit exhibitions and conferences, official dinners and other functions. The Cambridge Suite is unusually attractive as its structure means no pillars blocking the view for any delegates. The newly refurbished Griffin Restaurant is not only one of the most popular in Belfast it also boasts a wonderful collection of paintings by renowned Ulster artists including Markey Robinson, Marie Carroll and Graham Knuttle. Menus are changed frequently and everyday the chefs prepare two starter and main course specials at the Griffin. Officially designated three stars, guests usually remark that the quality of their accommodation deserves four stars. 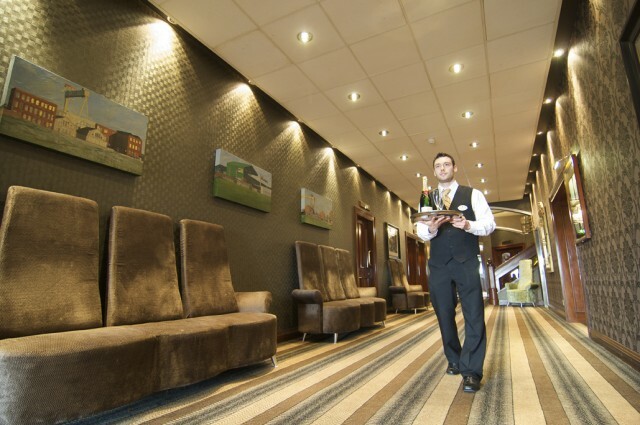 Refurbished in 1999 following a £2 million investment the standards of accommodation are unparalleled in this class. 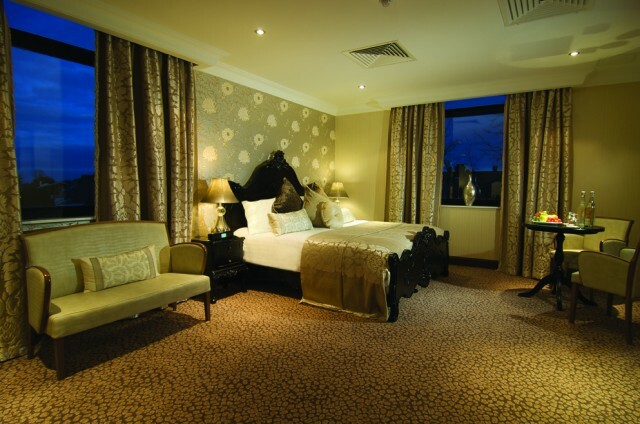 All 56 bedrooms are newly refurbished and provide full ensuite facilities. The bedrooms are bright, modern, airy and much bigger than the average hotel room in Belfast.